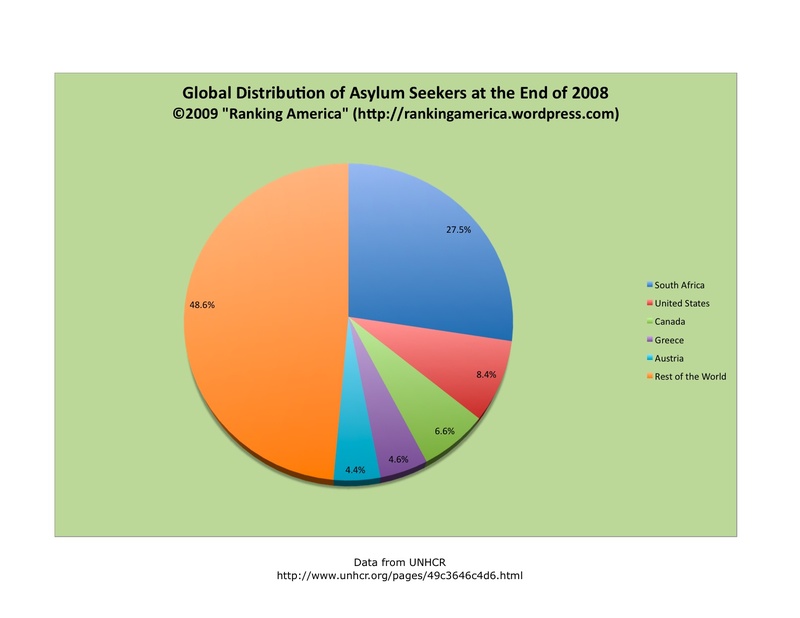 According to the UNHCR, at the end of 2008 there was a total of 3,892 refugees and asylum seekers from, and internally displaced persons within the United States, which makes the United States rank seventy-eighth out of two hundred and ten countries in that category. 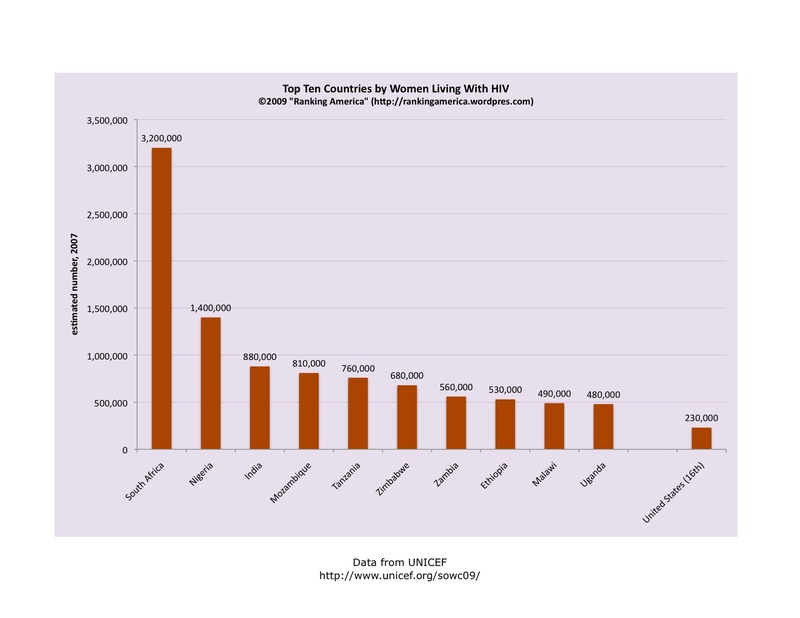 Iraq ranks first, with 4,797,979 refugees, asylum seekers, and IDPs. 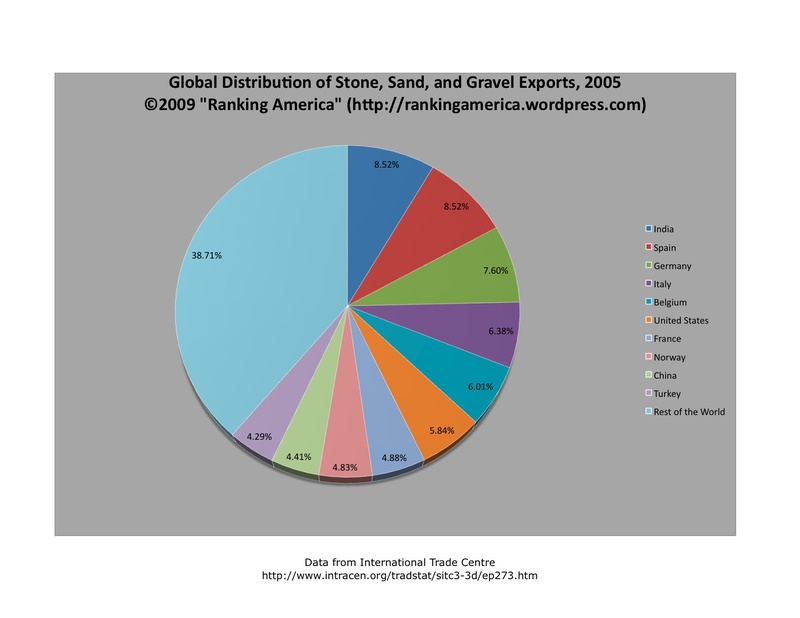 According to the International Trade Centre, in 2005 the United States exported $326,259,000 worth of stone, sand, and gravel, or 5.84% of the world total. 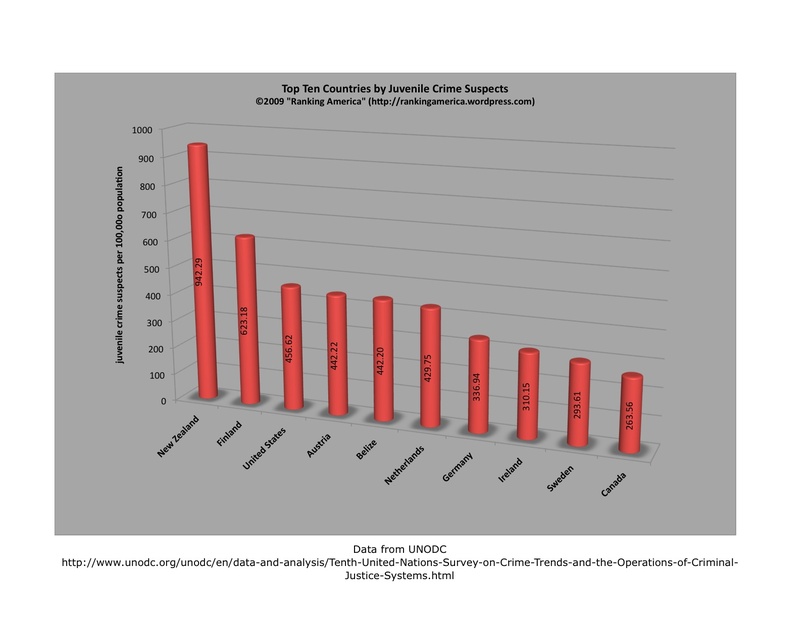 That was enough to make the United States rank sixth in that category. 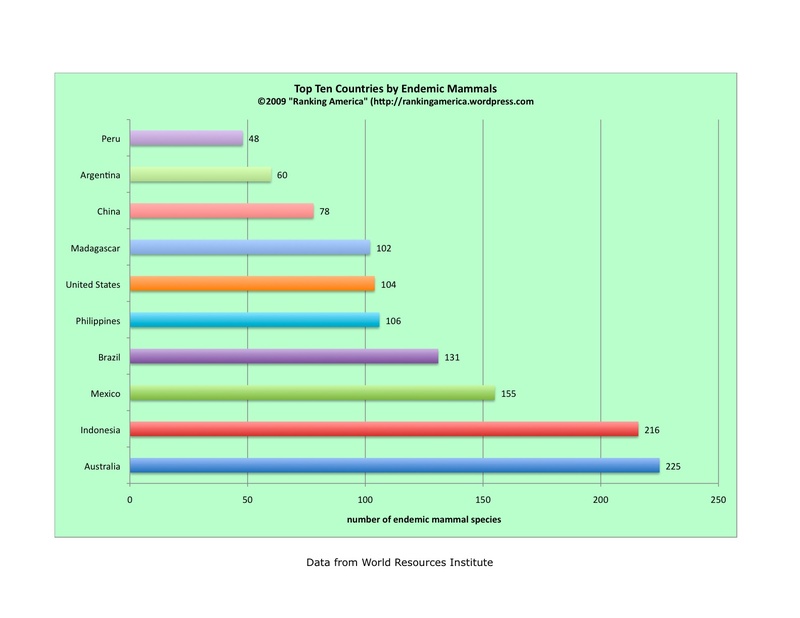 India ranked first, exporting $475,661,000 worth, or 8.52% of the world total. 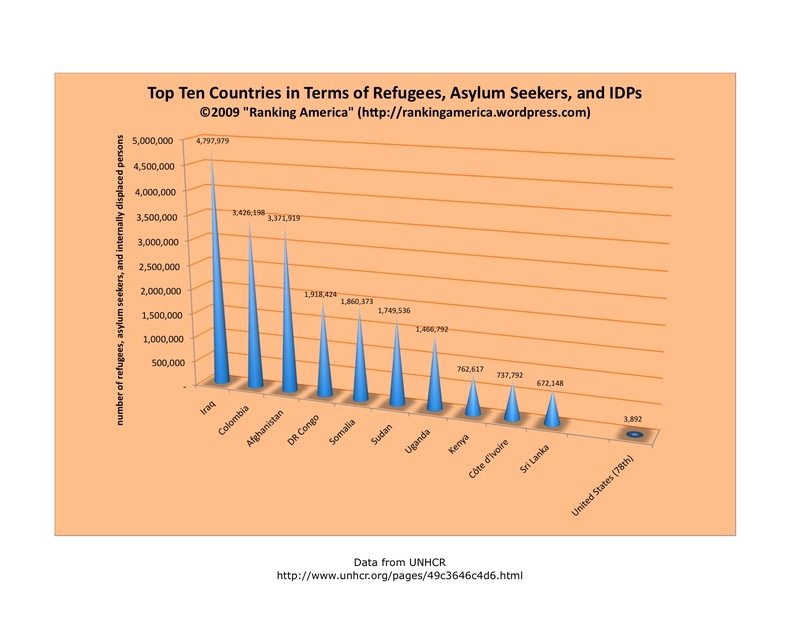 According to the Office of the United Nations High Commissioner for Refugees (UNHCR), at the end of 2008 there were 279,548 refugees in the United States, which makes the United States rank eleventh in that category. 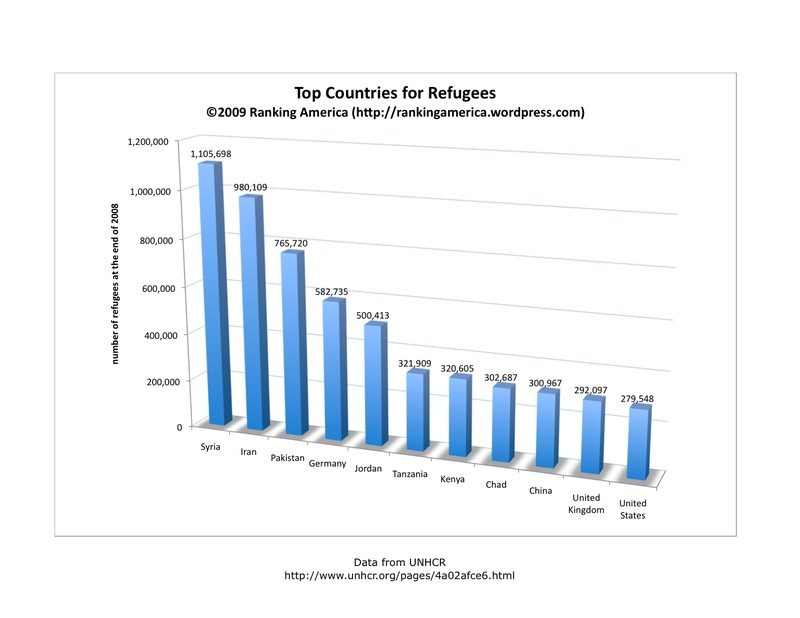 Syria ranks first, with 1,105,698 refugees living within its borders.